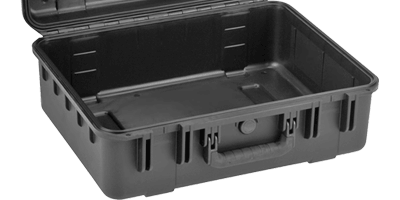 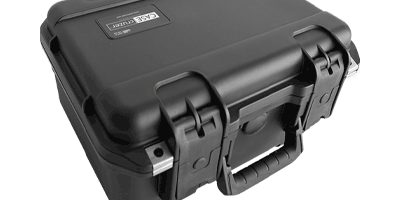 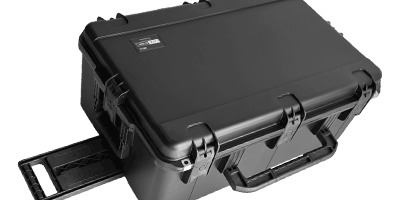 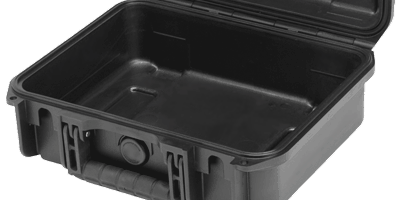 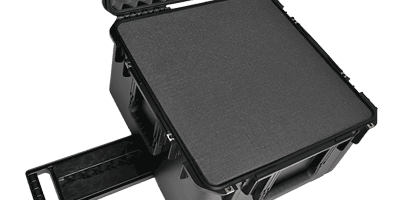 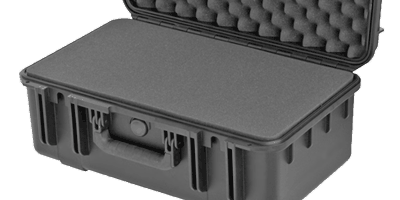 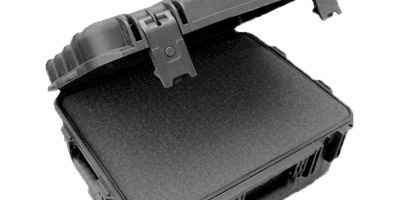 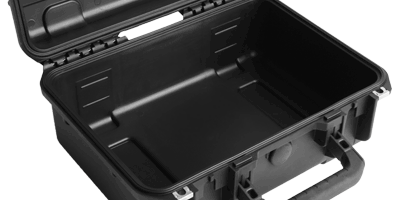 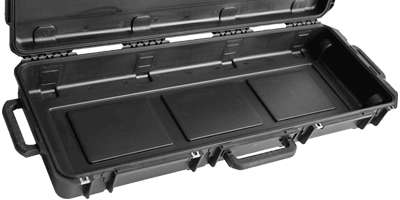 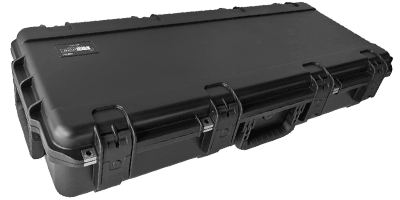 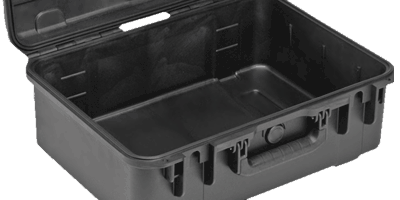 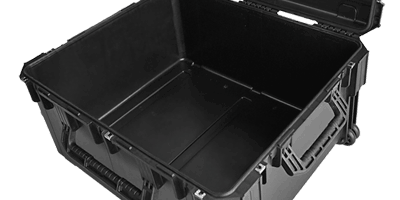 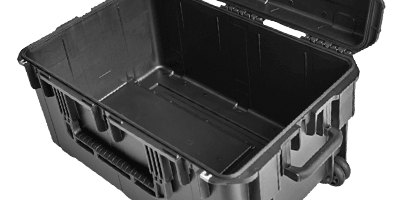 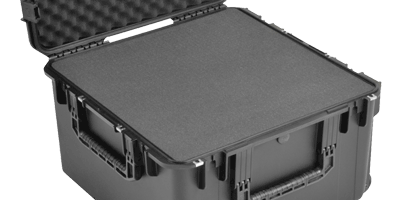 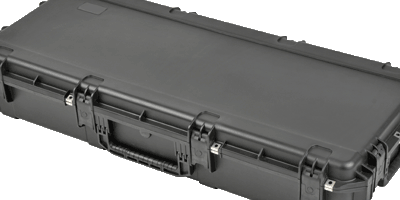 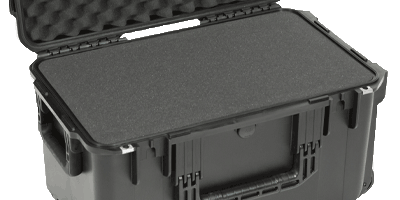 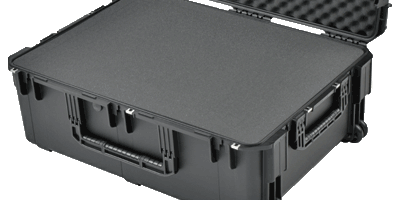 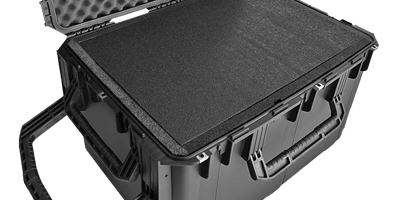 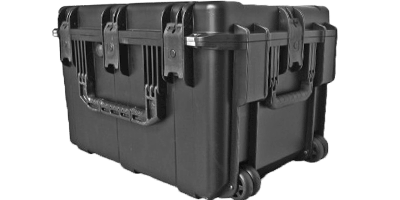 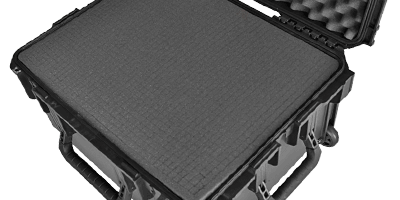 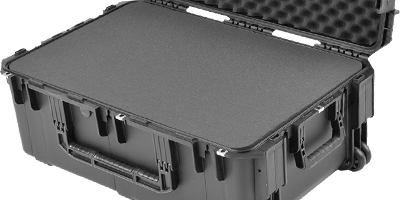 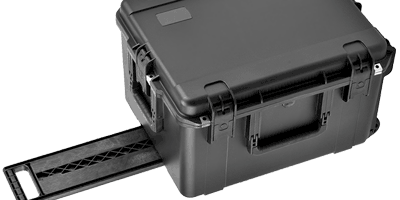 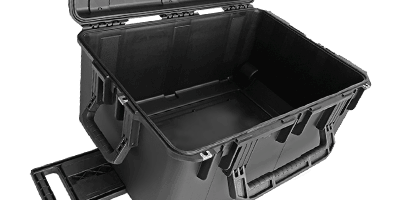 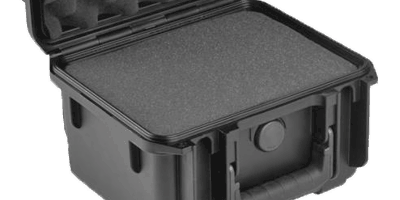 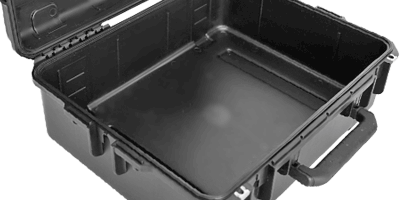 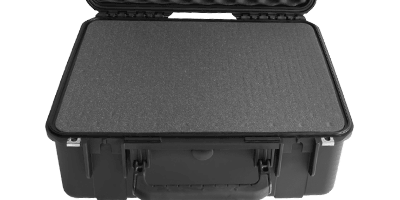 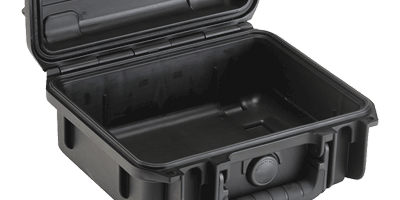 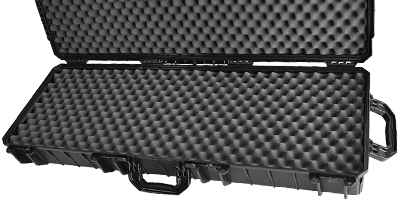 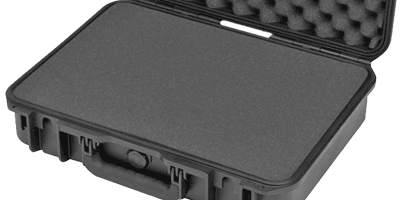 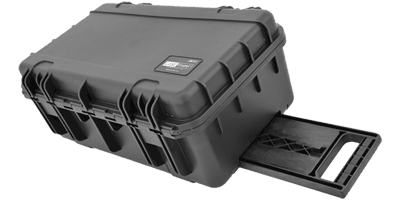 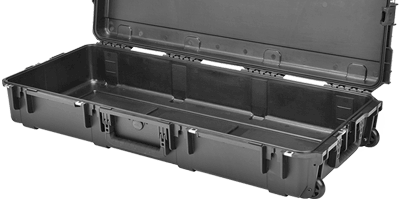 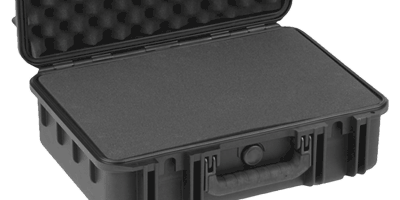 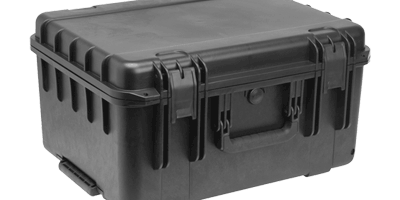 Indestructible Airtight, Watertight Hard Carrying Cases - Available with or without foam. 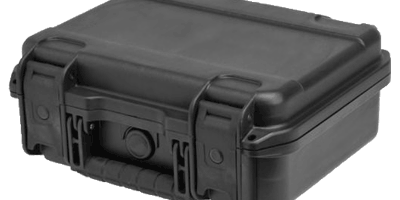 The CaseCruzer line of reusable carrying cases for communications, computers, electronics, medical devices and weaponry have proudly served the U.S. Armed Forces for many years. 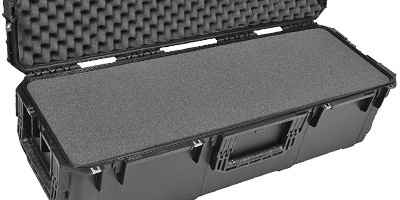 When you take your business on the road, CaseCruzer wants you to make it home in one piece with your essential gear intact. 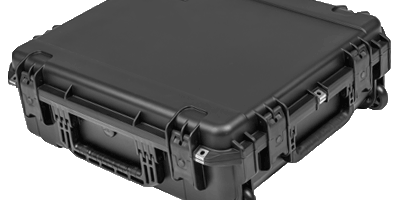 That's why we developed multiple waterproof carrying case solutions to meet every challenge with tough exteriors and uncompromising interiors that provide additional protection for the inevitable tumble or jolt. 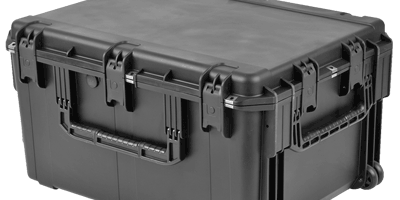 They were built to fulfill your primary need: SURVIVAL. 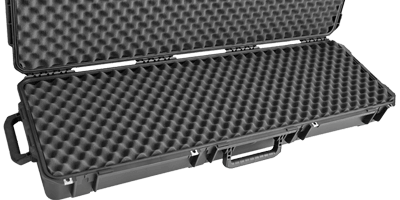 9-1/4" x 7-1/8" x 4-1/8"
9-7/8" x 7" x 6-1/8"
12" x 9" x 4-1/2"
13-1/2" x 9-1/2" x 6-1/2"
15" x 10.38" x 6"
16" x 10" x 5-1/2"
17-1/16" x 11-1/2" x 5-15/16"
18-1/2" x 13" x 4-3/4"
18-1/2" x 13" x 7"
19" x 14-1/2" x 8"
19" x 14-1/4" x 8"
20-1/2" x 11-1/2" x 7-1/2"
20-1/2" x 11-1/2" x 8"
20-1/2" x 15-1/2" x 7-1/2"
20-1/2" x 15-1/2" x 10"
22" x 17" x 8"
22" x 17" x 10-1/2"
22" x 17" x 12-5/8"
22-1/2" x 22-1/2" x 12-3/8"
24" x 21" x 7"
26" x 17-1/2" x 12"
29" x 18" x 10-3/4"
29" x 22" x 16"
34-1/2" x 24-1/2" x 12-3/4"
36-9/16" x 14-1/2" x 6"
42-3/8" x 14-1/2" x 5-3/8"
42-1/2" x 17" x 7-1/2"
42-1/2" x 13-1/2" x 12"
45" x 14" x 6"
47" x 19" x 8"
49" x 9" x 5"
50-1/2" x 14-1/2" x 6"